Hyundai Merchant Marine joins 2M Alliance since April 2017. The company signed vessel sharing agreement to join the largest container shipping alliance in the world with Maersk Line and MSC. This will improve the efficiency and profitability of the operations of the finance troubled South Korean shipping giant. Also for Hyundai Merchant Marine, joining 2M Alliance provides access to an east-west network and strengthened position towards the banks for its financial future. “By accessing 2M VSA network, HMM will be able to strengthen its service offering and achieve improved cost competitiveness. 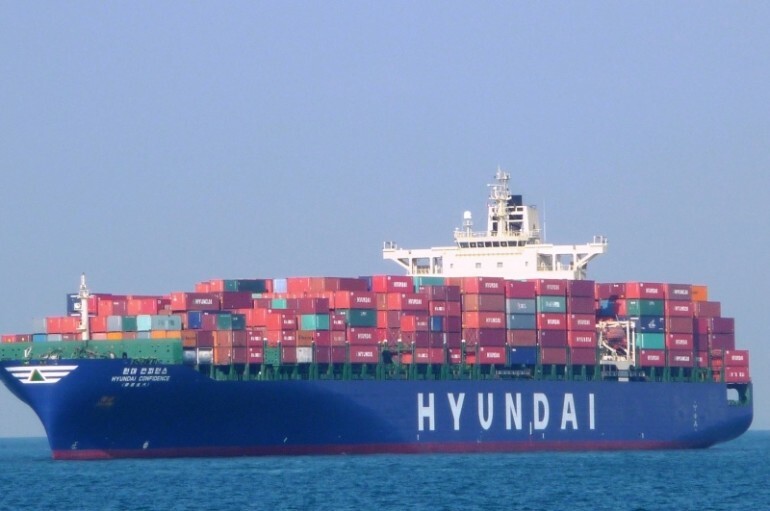 The 2M carriers will benefit from a reinforced service competency in Asia and improved network cover in the transpacific area”, said Hyundai Merchant Marine in official statement. 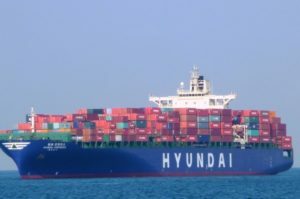 Hyundai Merchant Marine also completed all the conditions to set out voluntary agreement with creditors since March 2016 and planned debt-for-equity swap by creditors will be executed as planned. Joining of Hyundai Merchant Marine in 2M Alliance will improve the strength of the alliance on Trans-Pacific routes, as combination of larger vessels and possible more weekly services. Which will be one of the main benefits for the older members of the alliance. According to the analysts this will be positive for the industry and watching shippers, as some kind of stability is desperately needed.